>>Click Start, and then click Run. >>In the Open box, type regedit, and then click OK.
>>On the File menu, click Export. >>In the Save in box, select the boxs at the bottom the bottom according to weather you want to export all or only selected branches of the registry. >>Next select a location in which to save the backup .reg file. 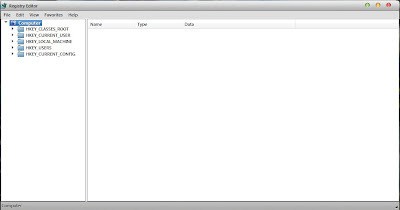 In the File name box, type a file name, and then click Save. 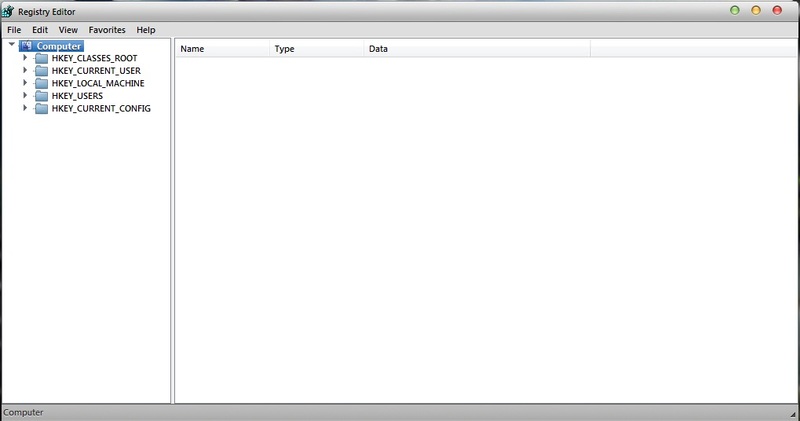 >>To restore registry keys that you exported, double-click the .reg file that you saved.